Tweet Welcome to the Nothing Shocking Podcast Episode 144. 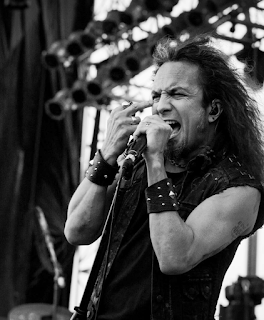 On this weeks episode our guest we have Death Angel frontman Mark Osegueda. The legendary thrash band is currently in the studio working on their next album. We were also joined by Hong Kong Sleepover front man Ted Renner.